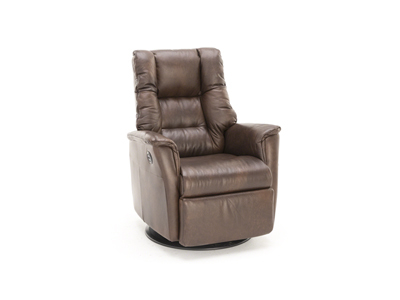 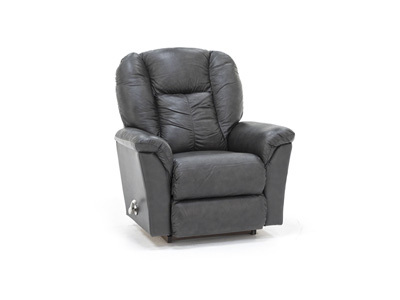 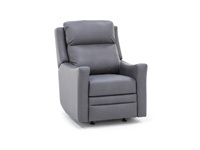 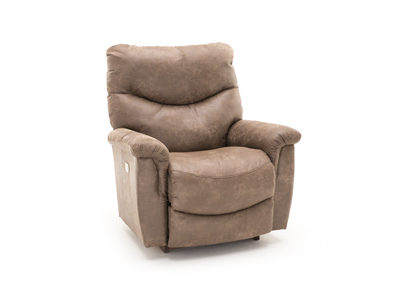 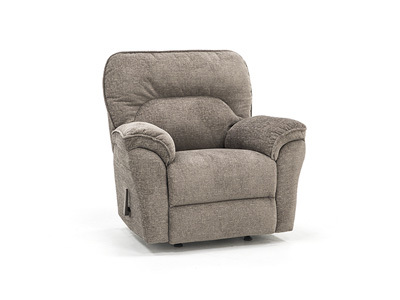 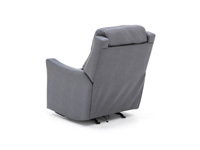 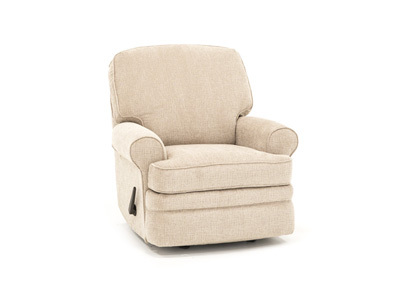 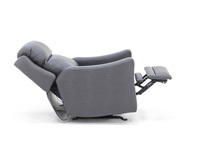 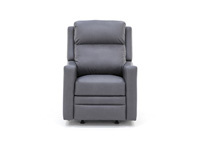 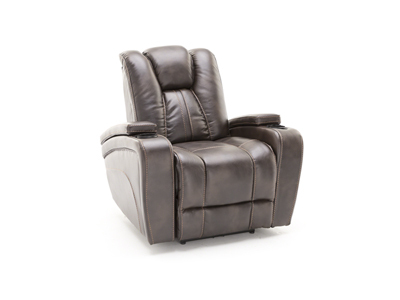 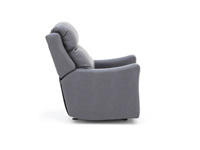 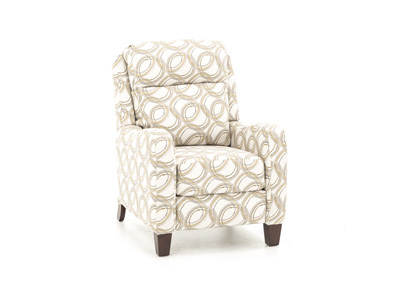 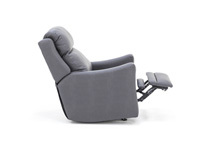 The Churchill Power Rocker Recliner offers you or your guests the best relaxation possible. 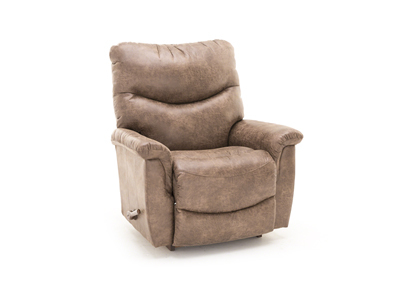 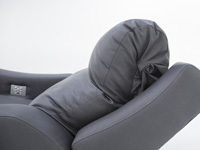 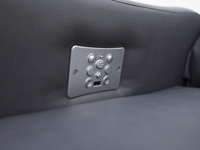 Power adjustable headrest and lumbar offer customizable support. 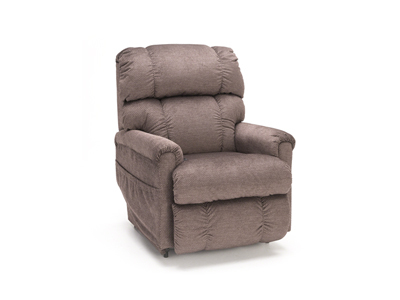 This power recliner is covered in a breathable performance fabric that will last a lifetime while still having an ultra soft feel.